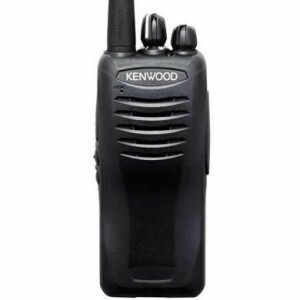 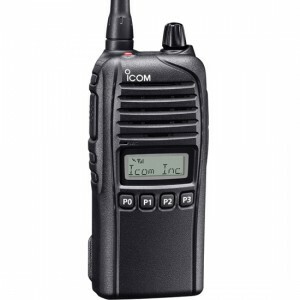 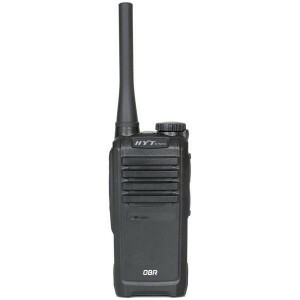 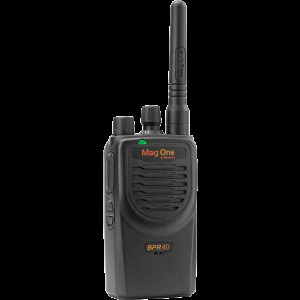 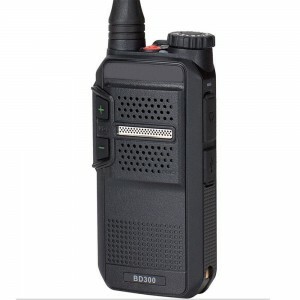 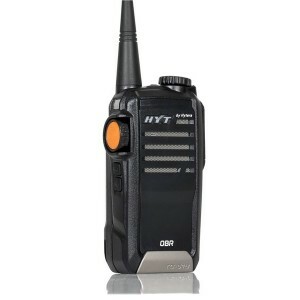 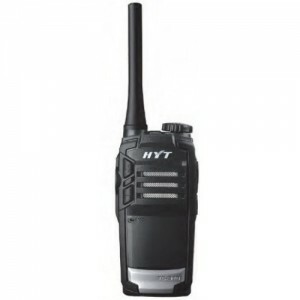 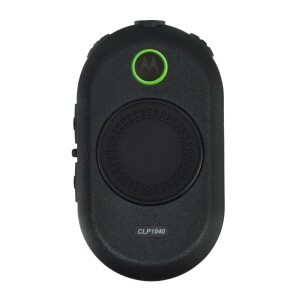 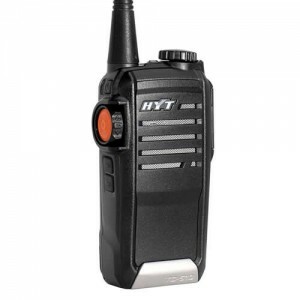 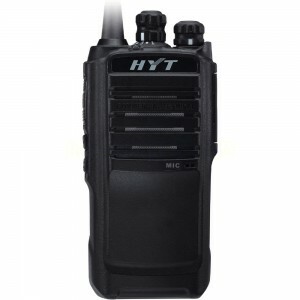 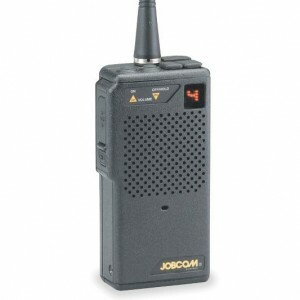 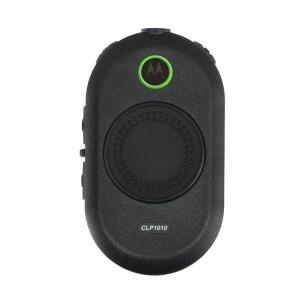 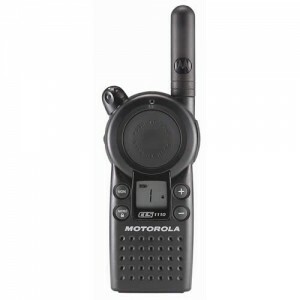 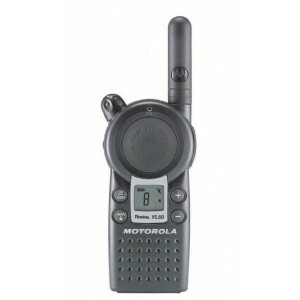 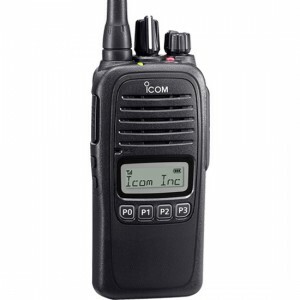 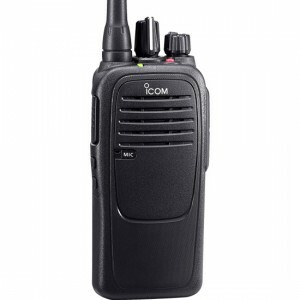 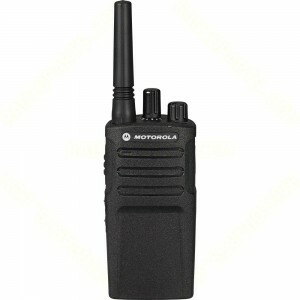 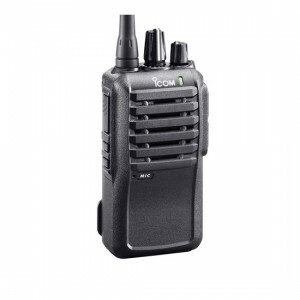 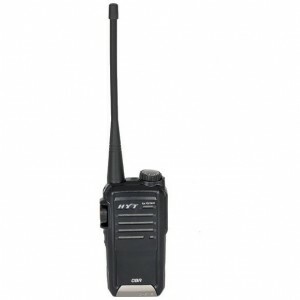 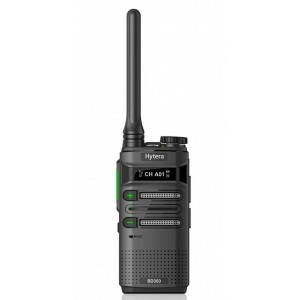 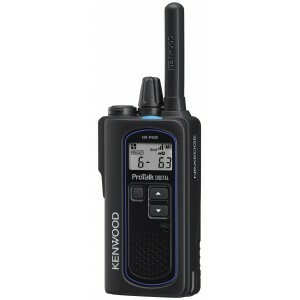 TwoWayRadio.com is your one stop shop for UHF Handheld Two-Way Radios. 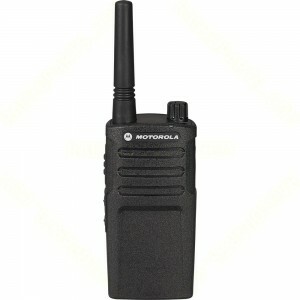 Brands include Motorola, Hytera, Icom, Kenwood and Ritron. 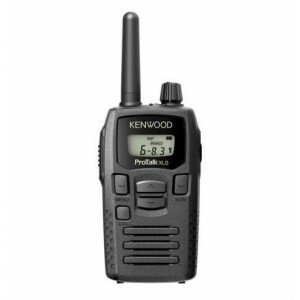 Log in and save$$$.